100% cotton and 100% BPA-, PVC- and phthalate-free. Having a chain for your soother prevents it from falling to the floor and getting dirty. 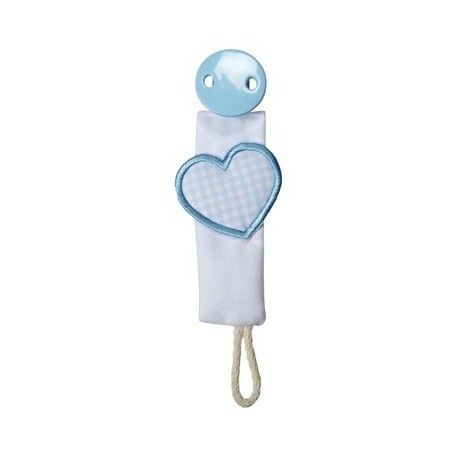 You use it simply by attaching to the soother and clipping it onto the child’s clothes. Dummychain can be used with dummies with ring. Our soother chains are 100% BPA-, PVC- and phthalate-free. 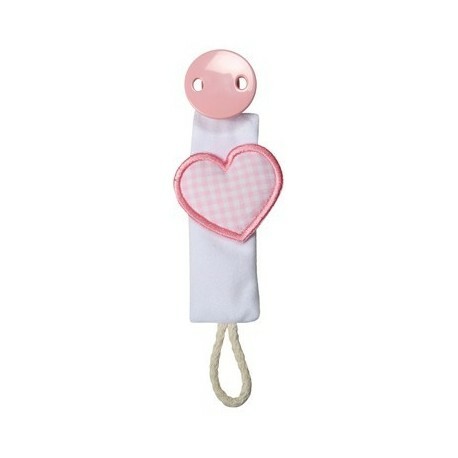 All our soother chains are EN Standard 1400 approved.